Plans to resurrect the Isle of Mull Rally are moving up a gear as Transport Scotland launches an initiative to bring motor sports back to Scotland. 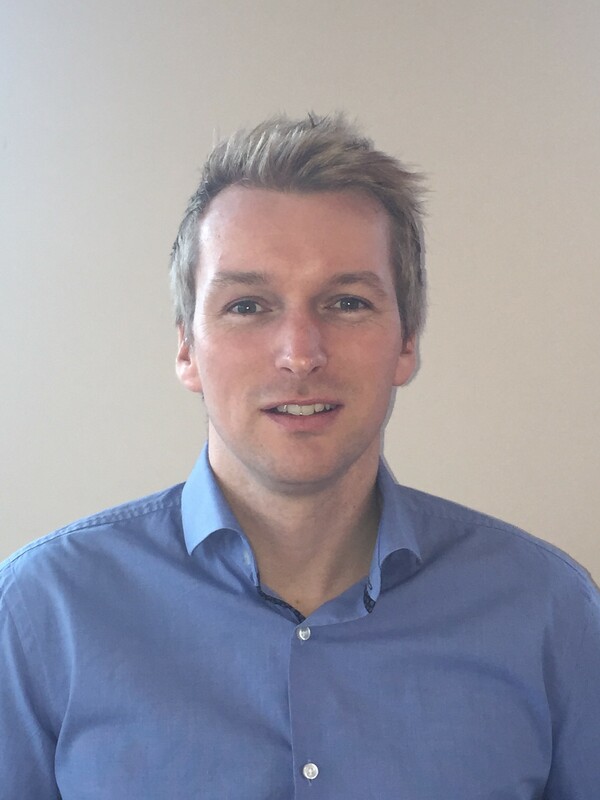 A young dad who saved his son’s life after the infant stopped breathing has been recognised along with his wife for their outstanding efforts in bringing first aid to the residents of Mull. This was the moment a sharped-eyed photographer snapped a stunning white-tailed eagle catching a fish. 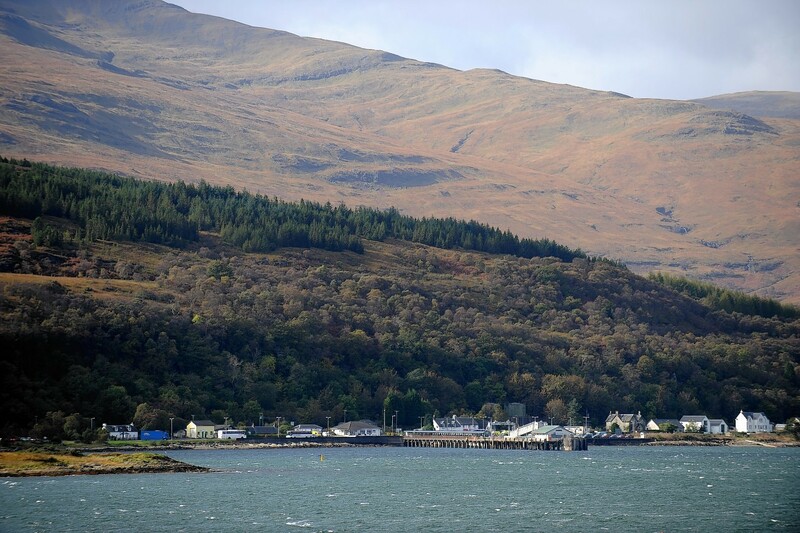 Oban RNLI lifeboat was called to assist a yacht dragging its anchor in Craignure bay on the Isle of Mull yesterday. 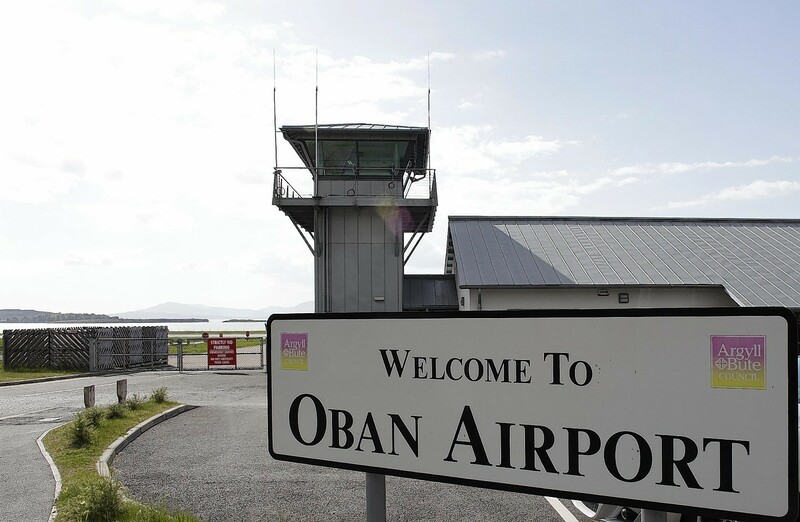 Teams from Police Scotland, Oban Mountain Rescue and a Coastguard search and rescue helicopter were called to an incident on the Isle of Mull earlier today as reports of an injured hill walker were received. Three giant basking sharks have been recorded off the island of Mull - in one of the earliest ever sightings of Britain’s largest fish in Scottish waters. Two men have died after a light aircraft crashed into the sea off the west coast. As the deadline for applications to the post of head teacher for an island school looms today, parents are hopeful of finally filling the role. A man accused of killing an island vet in a head-on crash was drinking cider and whisky just hours before the accident, a jury was told yesterday. Let’s be honest, most of us pull back the bedroom curtains each morning with a slight edge of reluctance. 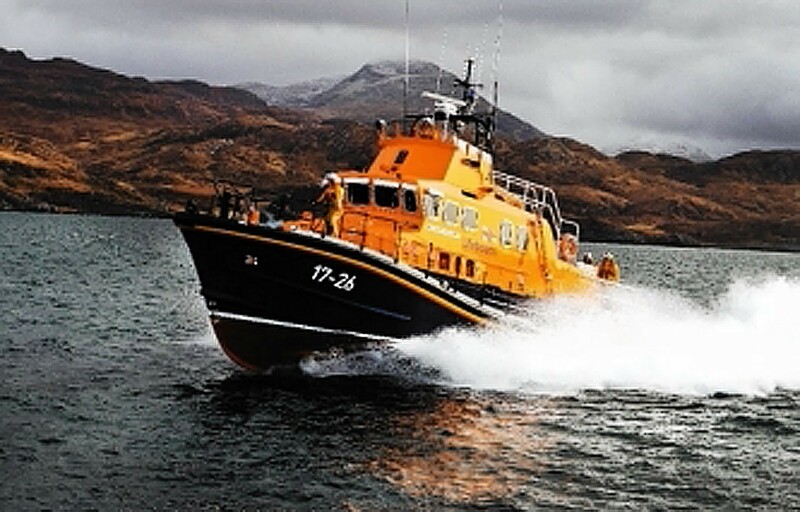 A Mull lifeboat was called to assist a yacht which broke down to the west of the island last night. 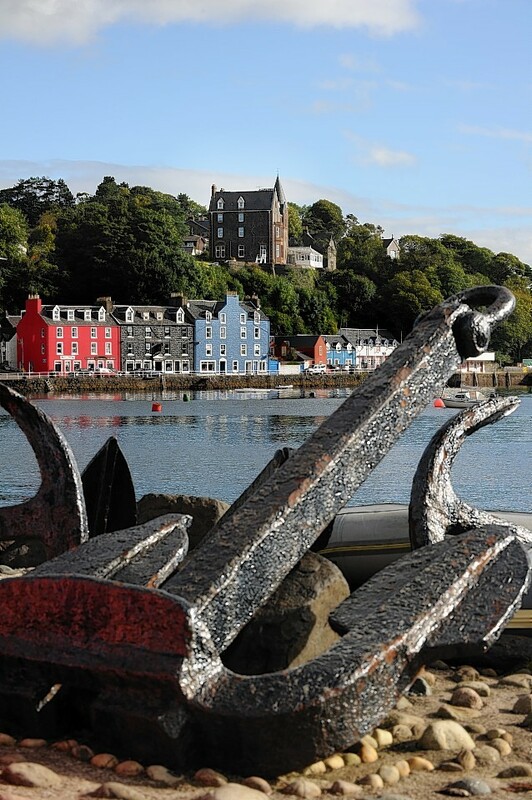 The Tobermory lifeboat has been sent to a vessel in distress to the south west of the Isle of Mull. It is understood that the vessel got stuck to a fishing buoy which jammed its propeller. The lifeboat is expected to get to the scene in around 45 minutes. More to follow. Strong winds which brought havoc to the UK on Monday even upset the course of nature - by blowing waterfalls backwards. A medical evacuation from Mull has become Oban lifeboat's first call-out of 2016. 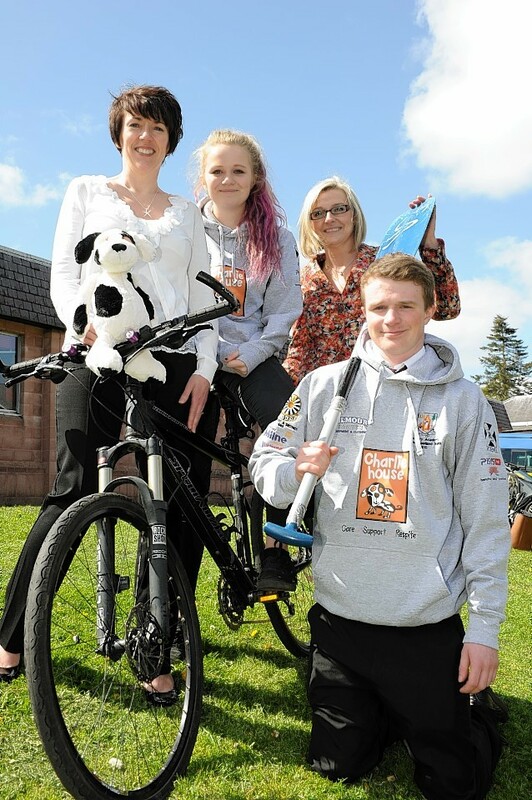 Oban lifeboat has been launched to help evacuate an islander who has fallen ill.
A group of Aberdeenshire school pupils will trek 260 miles across Scotland in an effort to raise thousands of pounds for a local cause. An investigation is continuing into the death of a young man in an accident at a Mull mussel farm last week. 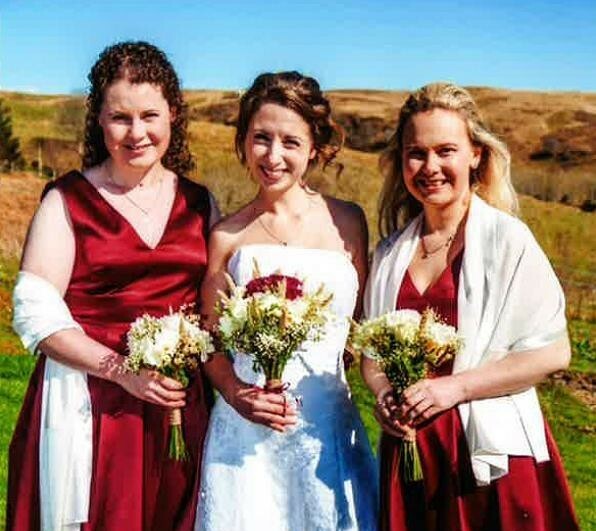 A search was launched for a French family feared missing on the Isle of Mull this evening after they set out in gale-force winds to visit a local landmark. 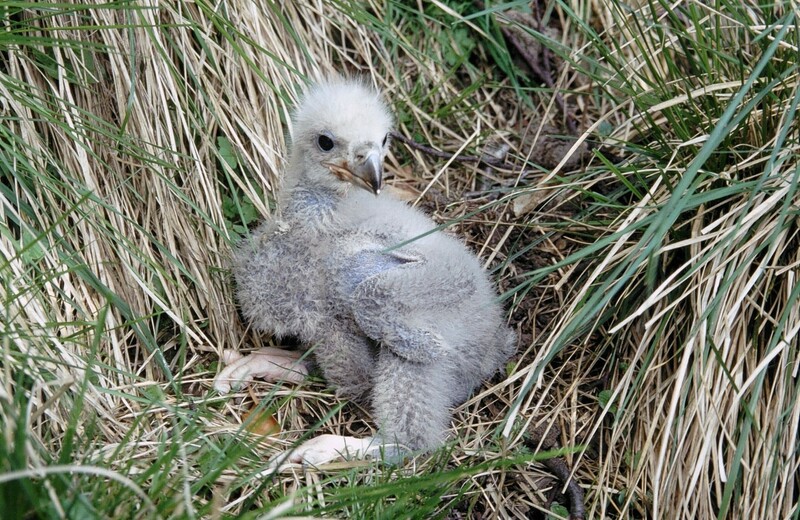 An acclaimed island wildlife watching spot has gained another top honour. A coastguard rescue team have been sent out to assist a yacht which has run aground off the coast of Mull. 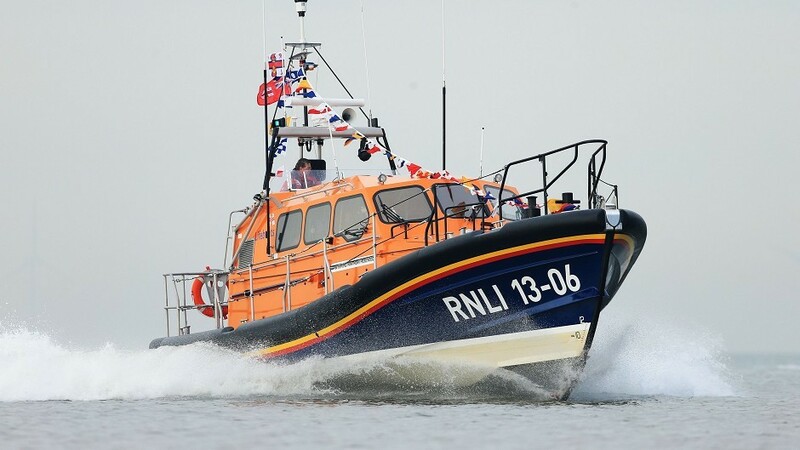 A yacht had to be towed to safety after taking in water near Mull this morning. 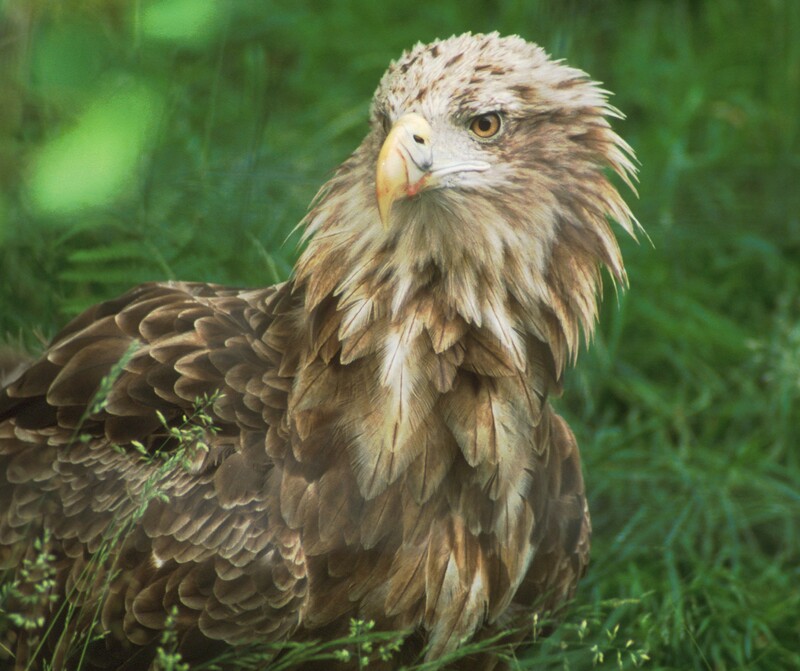 Dramatic webcam footage has shown that a sea eagle chick did not fall out of its nest as suspected - it was pushed.